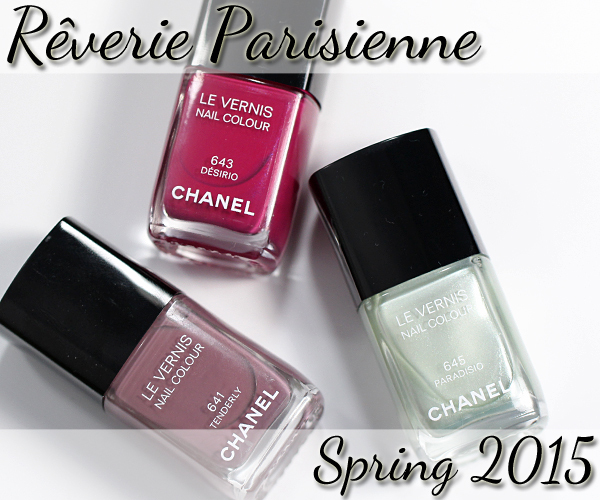 This spring, Chanel’s color palette is a blooming garden of color. A mix of delicate pastels and bold brights. 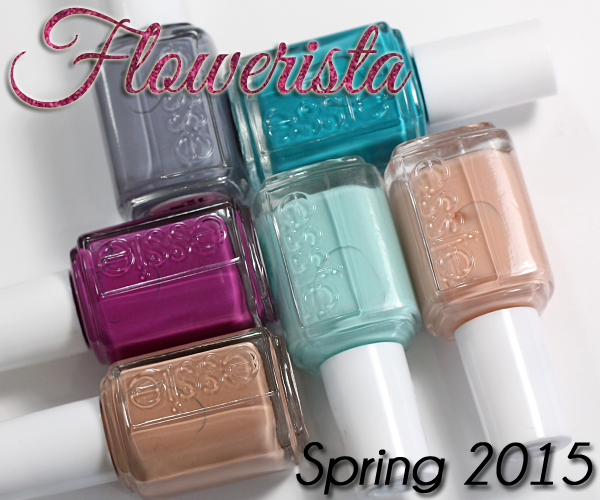 The Chanel Spring 2015 nail colors bring that garden feel to life with a neutral, grounded taupe, silvery leaf green and vibrant petunia pink. 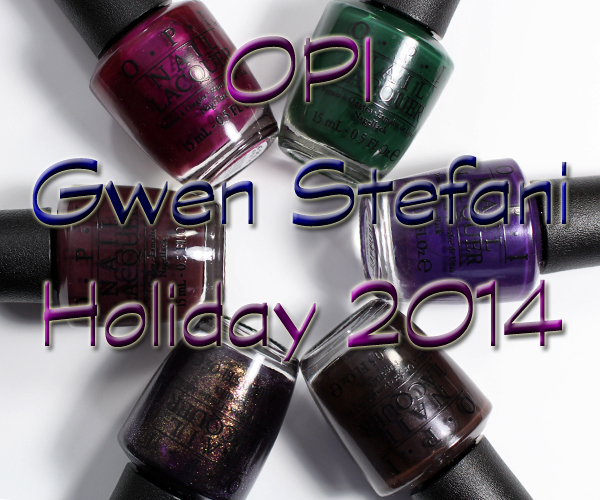 The year, OPI is flipping the script on their holiday collection, introducing not twelve but EIGHTEEN new colors for their continued collaboration with Gwen Stefani. 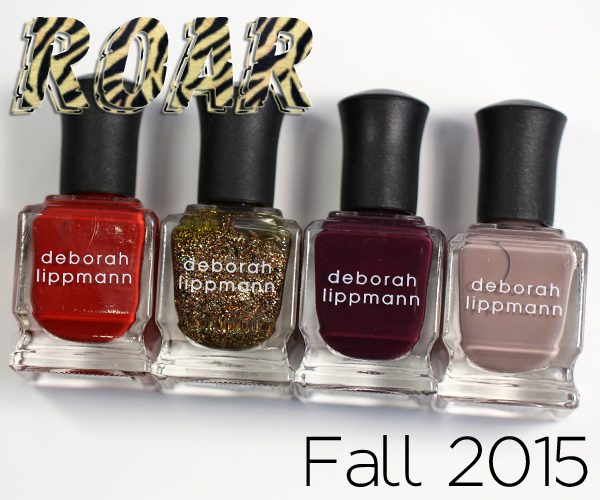 In addition to the traditional six reds, OPI Holiday 2014, includes six metallics & glitters and six colorful darks, which I’m focusing on first. Check ‘em out!